Here are all the Thanksgiving ideas I’ve shared this week! 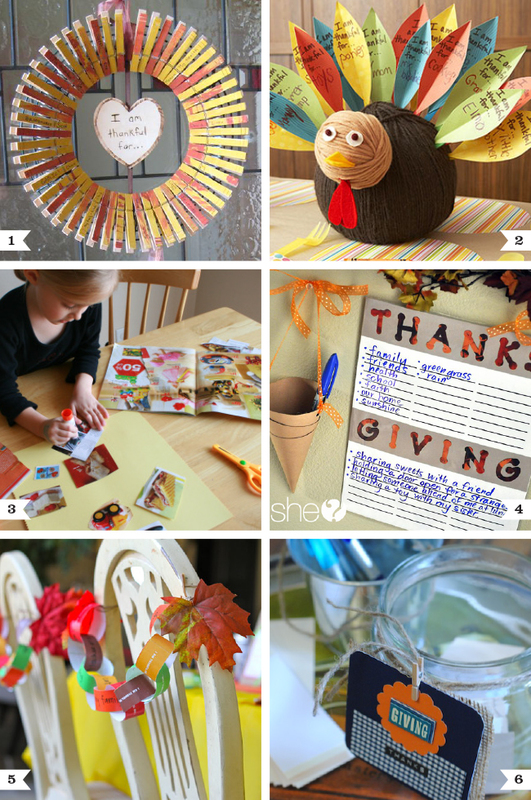 Free printable Thanksgiving play set – fun crafts to keep kids busy at the Thanksgiving table! We did a tree this year, but love the turkey feather idea for next year! Thanks so much for including my little thankful jar! So honored :). I scoped out a lot of jars before choosing yours! ; ) It really is the prettiest!